From Patrick Stock of Camanche, Iowa on 11/16/2018 . From Lennie of Hannibal, Missouri on 5/25/2018 . 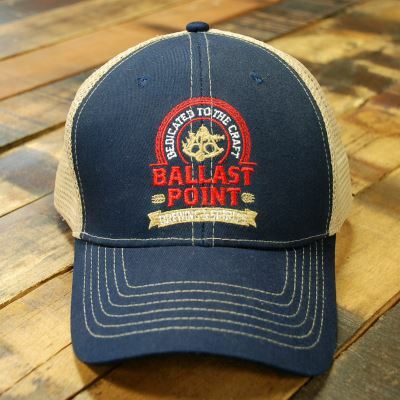 Just in time for our music festival that features Ballast Point brews. From Stephanie of Corona, California on 5/5/2017 . Everything we ordered was shipped quickly, packaged nicely and exactly what I expected.